Speaking of Chinese food, many would think it's a takeout food. That is because Chinese takeout is popular in many western countries but in fact, it's not. 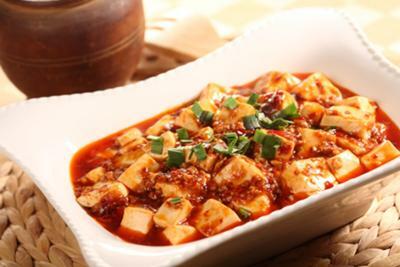 Chinese cooking techniques consist of stewing, braising, roasting, and simmering, and its presentation is delicately elegant.